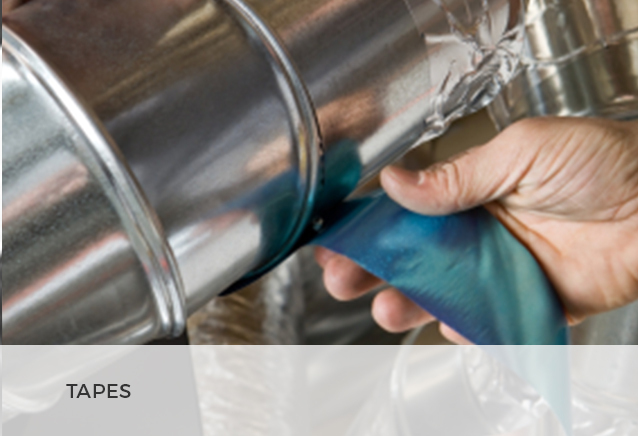 We offer a complete line of Duct Liner Adhesive, (water-based and solvent-based), Duct Sealers, and Silicone. 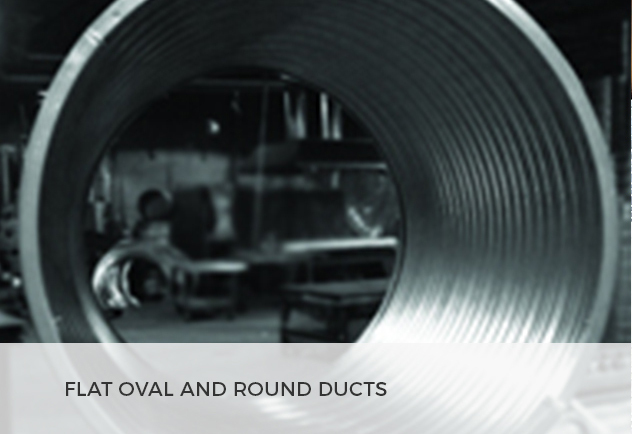 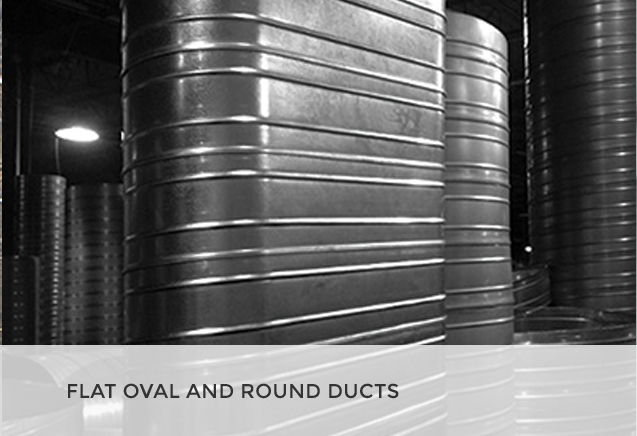 HVAC adhesives are inherently known to help the cohesion of acoustical duct liner to the sheet metal duct work. 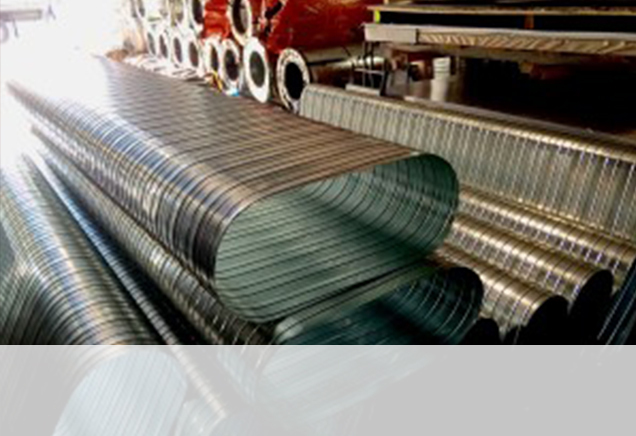 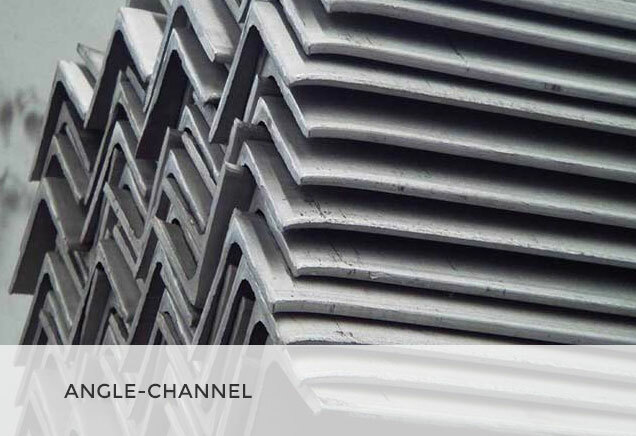 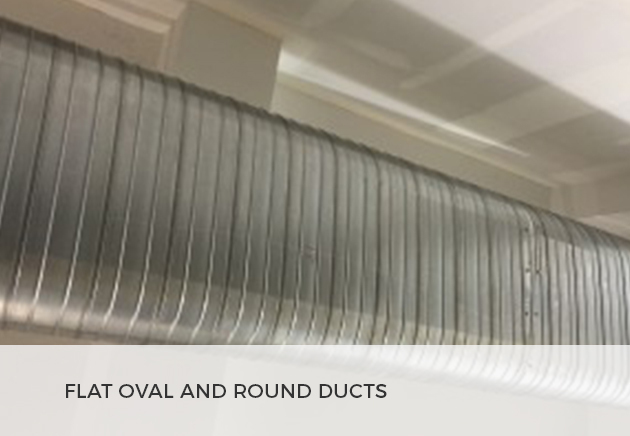 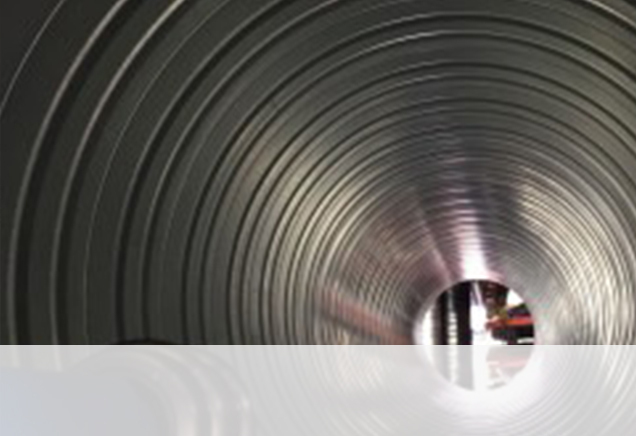 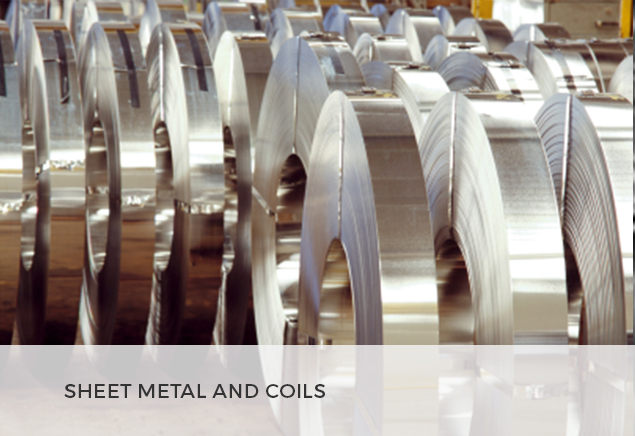 The duct sealers and silicone’s are used on all joints where sheet metal duct work closes at seams or connects one duct to one another. 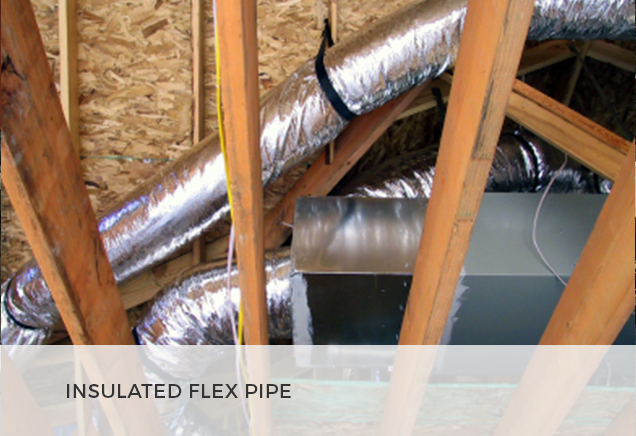 This helps with the prevention of air loss when it travels through the duct work. 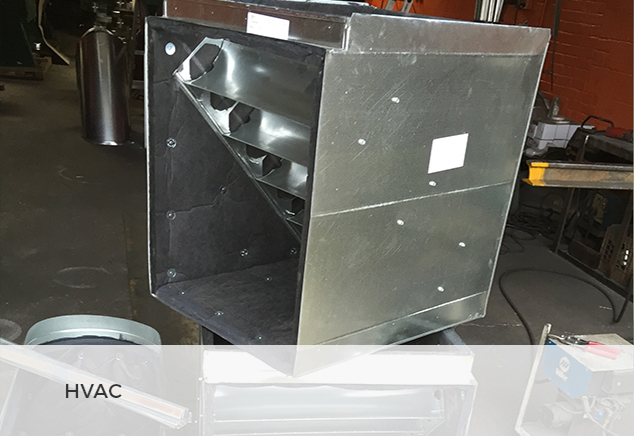 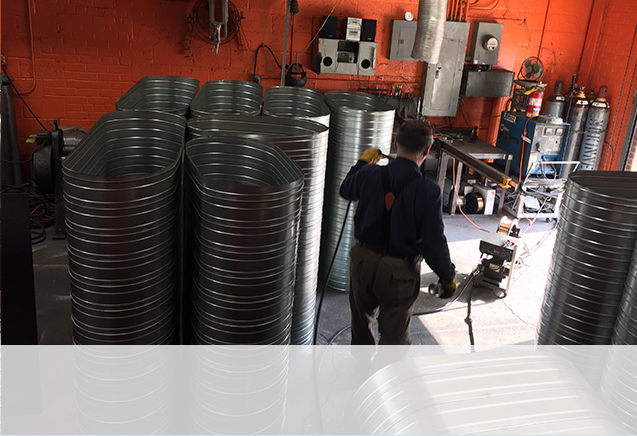 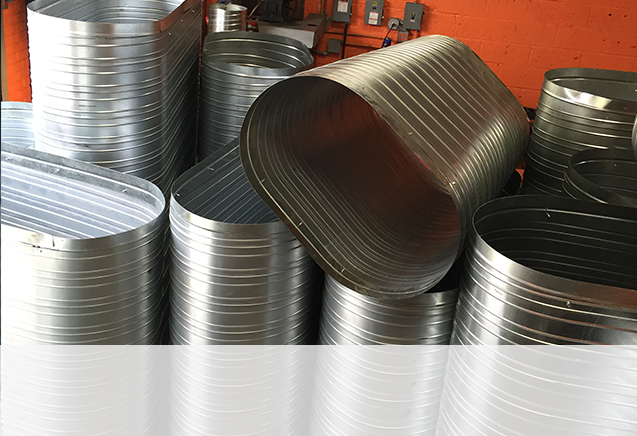 Hardcast manufacturers water, spray applied and solvent based adhesives used for attaching fiberglass insulation to metal ductwork. 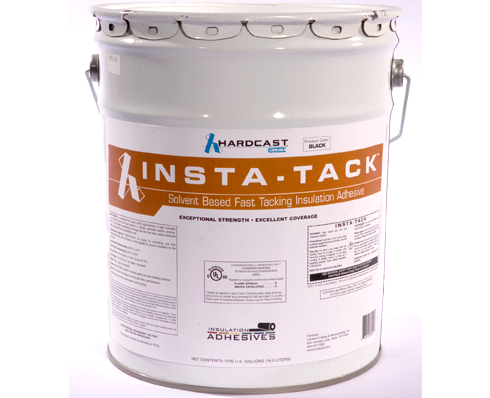 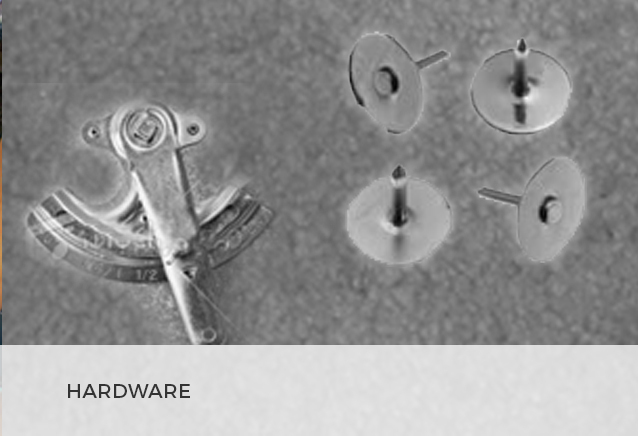 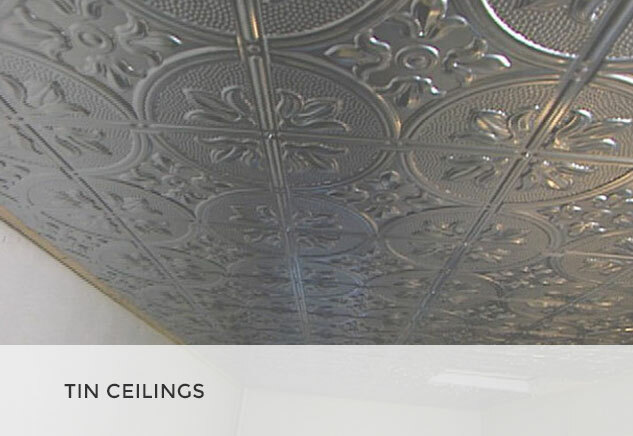 These adhesive are applied to either the metal or insulation surface and are differentiated by their dry times. 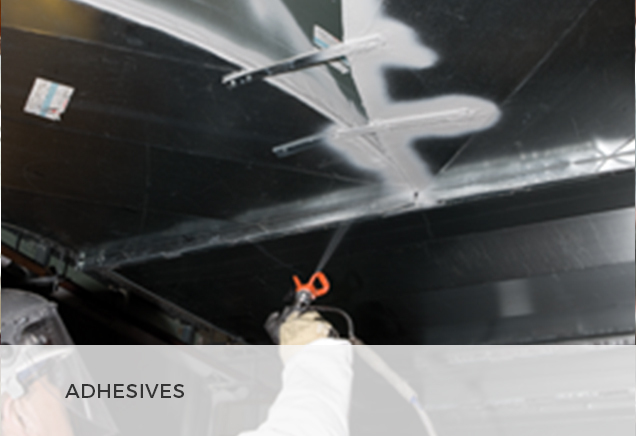 Depending on the adhesive, they will meet ASTM C 916, have City of LA approval and have UL 723 or ASTM E 84 Flame and Smoke classifications. 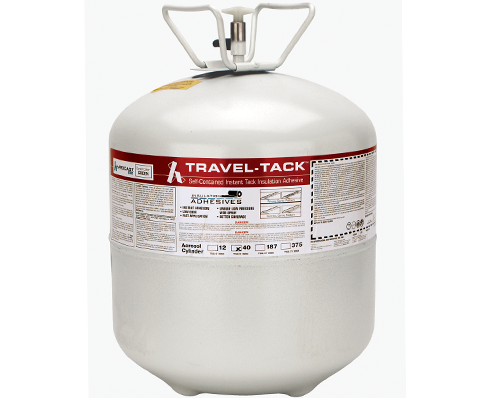 Travel-Tack is a self-contained, instant-tacking portable spray system engineered to deliver a low-pressure web spray that eliminates adhesive vaporization and over-spray. 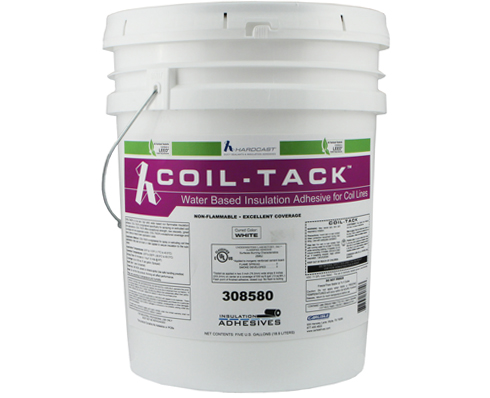 Travel-Tack’s portability, limited equipment clean-up and low equipment cost make this adhesive ideal for shop or field use.